-	How does the Jesus we met in the Gospels shape the Christian religion? -	What role does the Messiah play in influencing the ethos and self understanding of the movement that originated in him? -	In how many ways do we domesticate the radical revolutionary in order to sustain our religion and religiosity? -	How can a rediscovery of Jesus renew our discipleship, the Christian community, and the ongoing mission of the church? -	How do we assess the continuity required between the life and example of Jesus and the subsequent religion called Christianity? The core or the Church revolves around these questions. The Authors Alan Hirsch and Michael Frost call their task re-founding the church because it raises the issue of the church's true Founder or Foundation. This theme is of particular importance at the dawn of the twenty-first century as many attempt to address Christianity's endemic and long trended decline in the West. The authors feel that a spiritual, theological, missional, and existential crisis looms in the West. 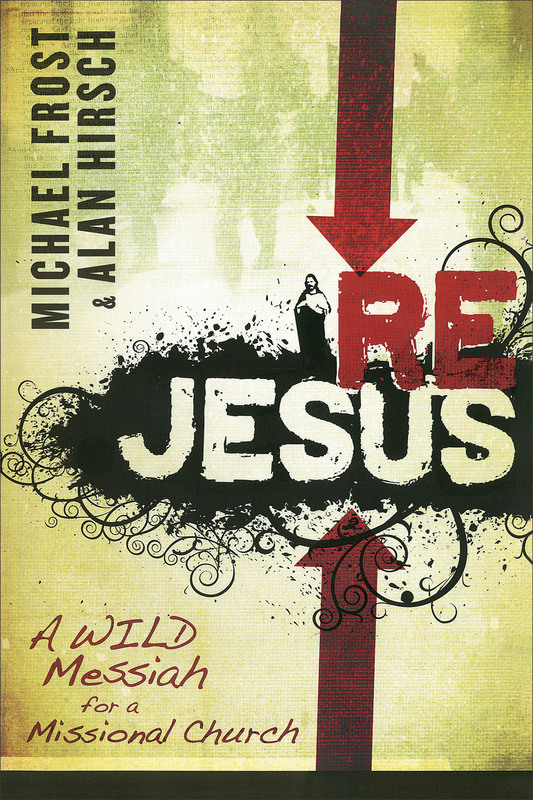 Rejesus by Alan Hirsch; Michael Frost was published by Baker in February 2009 and is our 16219th best seller. The ISBN for Rejesus is 9780801046315. Be the first to review Rejesus! Got a question? No problem! Just click here to ask us about Rejesus.